Marc Johnson has been without a board sponsor since the whole Chocolate / adidas / Lakai fiasco a couple of summers back. This has to change soon. Even in his later years, MJ is still one of the best on four wheels in the streets. He’s also a man of mystery. He’s been dropping and deleting hints about a new brand called Business & Company on his Instagram account for weeks. It’s impossible to say for sure if this is coming soon, or Marc is just trolling us. We’ll continue to update as this saga unfolds. UPDATE 02.11.19: According to its latest IG update, the second round of Business & Company graphics will be dropping in April. Preview the graphics below. UPDATE 01.31.19: While there have been a couple of Business & Company updates in different posts, we had to bring this latest back to the original. 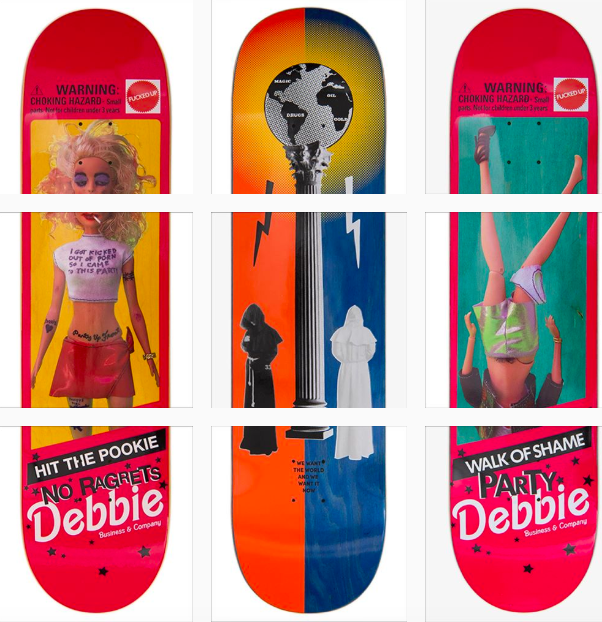 The brand just teased its debut offering via an Instagram grid with captions saying the boards are dropping in April. These actually look pretty sick. We’ll keep you posted on when and where they will be available. UPDATE 10.3.18: The latest Business & Company update is that Dave Mayhew is out, but MJ will be pressing on. We’ll continue to keep an eye on this story as it unfolds. For now, you can read Mayhew’s parting words below. 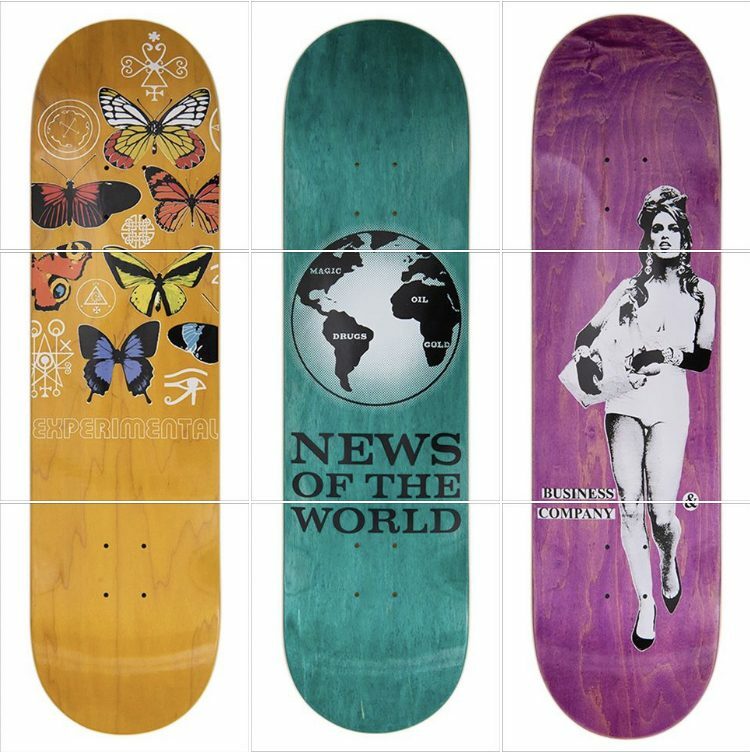 UPDATE 8.22.18: MJ released images of the first round of graphics from his upcoming brand via Instagram yesterday. Have a look below.